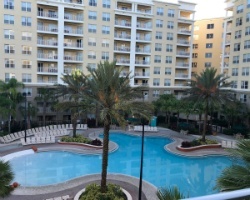 *Vacation Village at Parkway* is located in Orlando, Florida! 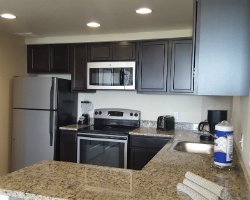 Here at this beautiful property, you and your family will enjoy the comfort and amenities you long for. 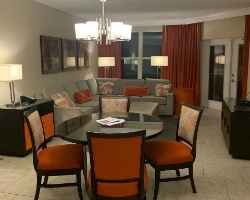 The resort is just minutes from Central Florida's legendary recreational facilities and magical attractions including Disney's Magic Kingdom, SeaWorld and Universal Studios. It features all of the comforts of home plus much, much more! To discover more, visit www.vacationvillageresorts.com. 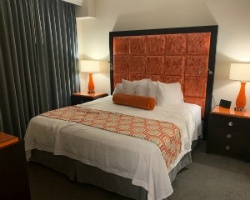 *RCI Gold Crown Resort* Featuring a finely appointed 2 bedroom, 2 bath lockout suite that will accommodate 6 guests comfortably. Usage is annual in week 20. For more information or to make an offer, please submit the inquiry form.